It’s no big secret that orthodontic braces can do wonders for your smile. You’d be forgiven if you thought these nifty devices were just for children; adults can also wear them to remedy their dental issues. Living with braces, however, calls for a few lifestyle changes, especially to oral healthcare and what you eat. 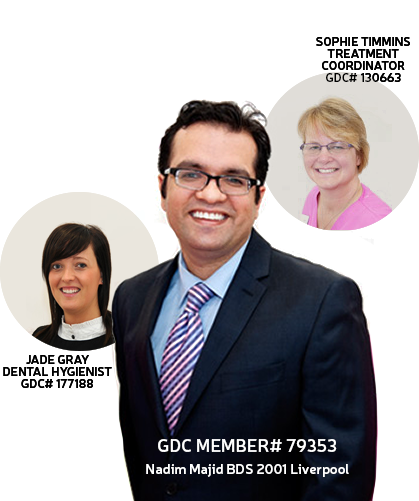 Even so, life with orthodontic braces doesn’t have to be challenging. Consider the following handy advice and tips for hassle-free living with braces. Food and whatnot can get stuck in your orthodontic braces, and that can be quite embarrassing, if not unsightly. That’s why it is crucial to have toothpaste and toothbrush handy at all times. With that, every time you take your meals, make sure to brush your teeth thoroughly and get rid of any food stuck in your braces. 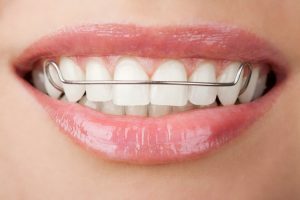 If the metal on your orthodontic braces looks or feels fuzzy or dull, the odds are that you aren’t doing a bang-up job on brushing your teeth. 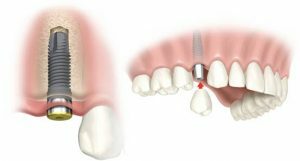 As such, you should ensure that all nooks and crannies of your braces are cleaned-up. Brushing your teeth sometimes doesn’t get the job done right, which is where flossing comes in especially useful. It’ll make sure no food residue is left stuck in your smile. Floss once or twice every day so you can be confident that your oral hygiene is impeccable and avoid a food-filled smile. ● Eat and chew your food carefully and slowly. The last thing you want is to chow down on big bites. ● During the first painful weeks, stick to soft foods. Don’t worry — you’ll get to eat your lamb chops or steak once you get accustomed to them. ● Avoid biting with your front teeth. Take bites with your side teeth instead. ● Don’t be afraid to treat yourself to cold foods and drinks like frozen drinks, ice cream, etc. They can help numb the pain from the brackets. Playing sports, physical activities, and vibrating music instruments can be a challenge with braces. That’s why it pays to invest in a brace-friendly mouth guard. Congratulations! 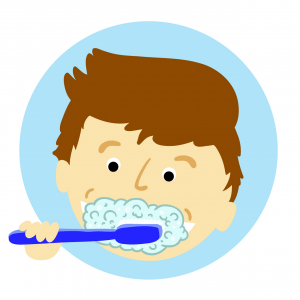 With these handy tips, we hope that living with braces can be manageable. More crucially, you should get your braces from Lifestyle Dental Practice.